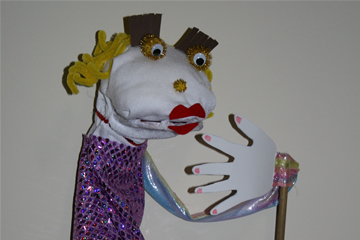 WishWorks’ favourite type of puppets! 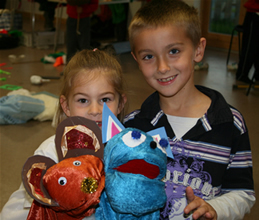 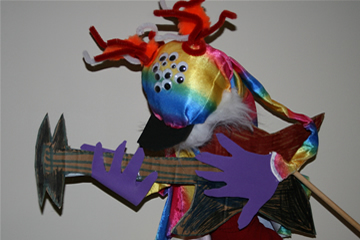 These puppets allow for a lot of expression and individuality. 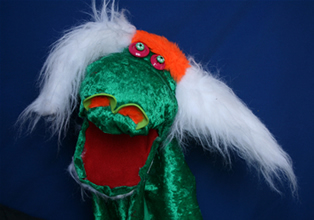 Make a cuddly character with movable mouth and make it sing!